This Moticam X is a 1.3 megapixel digital camera that connects via WiFi to your tablet, computer or cell phone. 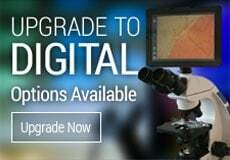 Without the need for wires, this microscope camera is perfect for classrooms. Streaming images are sent to up to 6 devices without the need for a router. 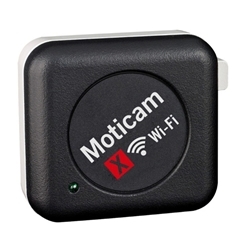 The Moticam X generates its own WiFi signal and can be used separate from your existing network. You can download the MotiConnect App for free below. View the advanced version of this camera here. 1.3 mega pixel camera (1/3" CMOS chip). Connects via its own WiFi - you do NOT need to be on a network to use the camera. Captures images up to 1280 x 1024. Includes Motic Images software CD. Includes CS ring, 2 eyepiece adapters to fit eyepiece ODs of 30-38mm and macro viewing tube. Power supplied through included switching power adapter. Camera must be plugged into power outlet or USB port in order to operate. NOTE: Line of site is required while using the camera. Maximum distance for proper operation of camera is 20-30 feet. 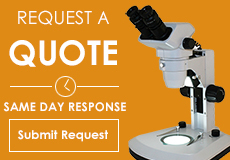 Motic software operates on Windows XP or above and MAC OSX.